Taking you to the gardens of Eden with paradise like scenes, Marlee Fletcher's Wessex 'Eden' collection features beautifully illustrated creatures on this predominantly blue mug with hares running through hills and a bird sat atop a branch. Freelance designer, born in Canada, studied ceramics in Vancouver and the UK, achieving an MA in Ceramic Design. 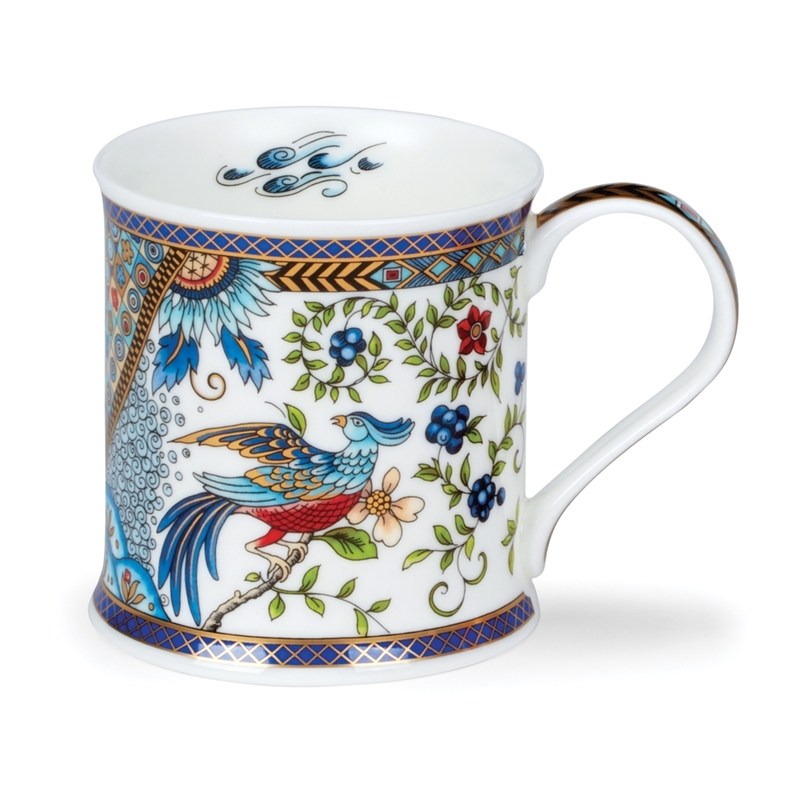 Her work encompasses ceramic tableware, giftware and jewellery including designs for Wedgwood and Royal Crown Derby.